China is the fifth largest importer of cephalopod in Vietnam, accounting for 7.5% of Vietnam’s total cephalopod exports value to markets. Cephalopod exports to this market increased remarkably in the first 5 months while decreased from June to September. However, thanks to the positive growth in the first months of the year, the export of cephalopod to this market in the first 9 months of this year still increased by 7.8% to US$ 35.6 million. Consumption of cephalopod in China is increasing thanks to the fact that local people are look for healthy alternatives like seafood. The middle class and the increasing number of tourists also increase the consumption of cephalopod at restaurants. Besides, stable yuan currency also helps to stimulate the demand of Chinese importers. 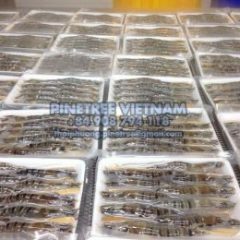 Vietnam is the sixth largest cephalopod exporter to China and the fourth largest exporter of fresh and frozen squid (HS code 030741) to this market after Korea, Japan and Indonesia. Among 4 supliers of the fresh and frozen squid products to China, only Vietnam and Indonesia enjoy a tax rate of 0%, while the other 2 countries have a tax rate of up to 6%. Meanwhile, Vietnam ranked the 23rd in exporting frozen squid (HS code 030749) to China, although the tax rate of Vietnam when exporting this product to China is only equal to 0%. Vietnam is the 3rd largest country exporting frozen octopus (HS 030759) to China after Japan and Mauritania. The US trade war with China had made the import tax imposed on American cephalopod products on the Chinese market increased, creating opportunities for cephalopod products of the same type for some main suppliers – including Vietnam. It is forecasted that export of Vietnamese cephalopod to China in the last months of this year will grow positively as China reduces imports from the US (China accounts for more than 50% of the total US squid exports) and demands for cephalopod China often increases strongly in the last months of the year when the weather is cold, as Chinese consumers often eat hot pot with squid or octopus. 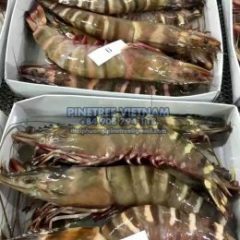 Pinetree Vietnam shared a link. 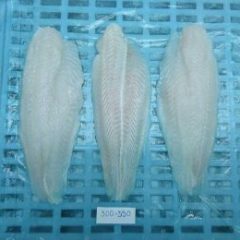 In 2018, it is estimated that the total Pangasius production reached 2.8 million tons, an increase of 6% compared to 2017. In particular, Vietnam (mainly concentrated in the Mekong Delta) accounts for about 45% of total production. 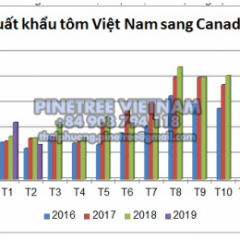 For years, Canada has always been named among the top 10 shrimp import markets of Vietnam. 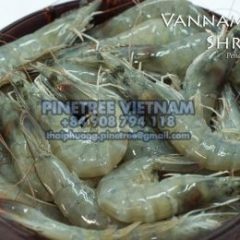 Although exporting shrimp to this market is not strong and continuous, Canada is considered a potential market for Vietnamese shrimp. 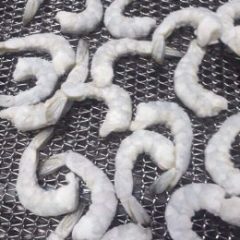 The US imported 697,239 tons of shrimp in 2018, an increase of nearly 5% compared to 2017 but the import value decreased by 5% to 6.2 billion USD.